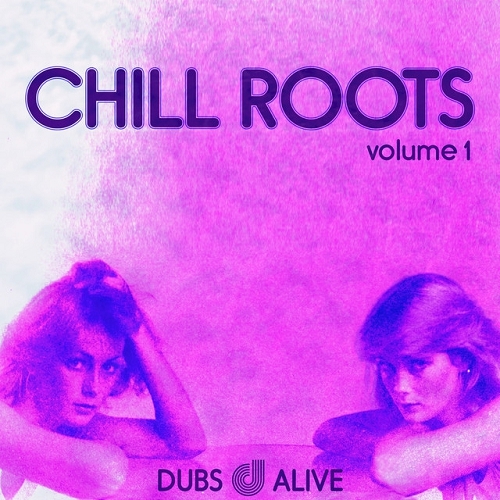 The label Dubs Alive is its collection with the following artists: CIVILIANSOUND!, DLX, Goosensei, Luthor, Mentha, Modi Bardo, Overcast Radio, Peek, Sqz Me, The Spit Brothers, and more... Listen online now and download music! Album in the genre of Downtempo, Chillout, Lounge.